Caring for the teeth takes quite a few at-home practices along with several different types of dental procedures. Two of the ones that are more commonly used by a dentist include dental fillings and sealants. They each have a specific purpose in mind and are used by dentists to help protect the teeth from becoming weak or damaged due to dental decay. Dental fillings and sealants protect the teeth against the development of decay in different ways, helping to keep them strong and healthy. Here’s a brief look at what you need to understand about how dental fillings and sealants differ. 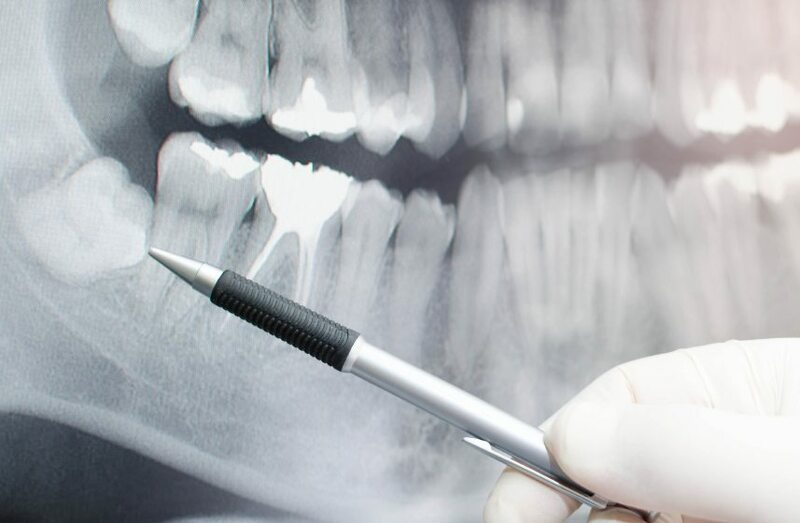 Dental Fillings and Sealants: What Do They Do? When comparing dental fillings and sealants, it is easy to see the difference. Fillings are designed to repair teeth that have already experienced dental decay, whereas sealants are intended to protect the teeth from ever getting decay. More specifically, fillings are used to take the place of the tooth structure that has been removed as the result of decay. They fill in the hole and make the teeth stronger. Sealants are designed to prevent decay from occurring by covering up the crevices located on the molars and premolars in the back of the mouth. Dental Fillings and Sealants: What Are They Made From and Why? Since dental sealants are temporary measures, they are fabricated from a thin plastic material. Fillings are designed to last for years, and so, they are made from stronger composite or amalgam materials. Both dental fillings and sealants have a place in dental practices as methods to help protect the teeth from undergoing decay. Dental Fillings and Sealants: Do They Last a Long Time? The longevity of dental fillings and sealants is partly related to the oral hygiene practices of the patient. If proper brushing and good eating habits are followed, both dental fillings and sealants can remain intact for the expected duration of time. As temporary measures, sealants are easily damaged and loosened when patients chew gum or eat sticky foods. Fillings are much more permanent and can last years as long as the remaining portion of tooth is kept free of dental decay.